Congratulations! 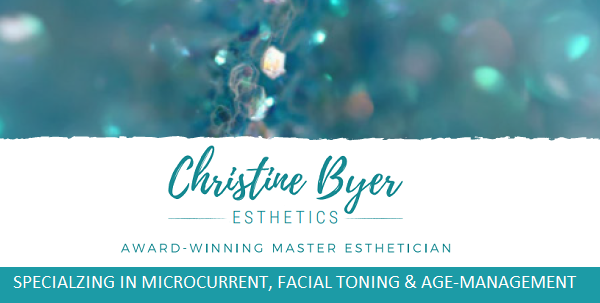 You will be among the first to receive product updates, sales notifications, and the latest in microcurrent and age-management education from licensed Master Esthetician, Christine Byer. By signing up, you acknowledge you've read and agree with our Privacy Notice. We will never sell or trade your information. You may unsubscribe at any time, but we hope you don't. We're confident you will enjoy being in a community of individuals who understand good self-care with proactive steps in age-management is one of the smartest ways to be the best you.